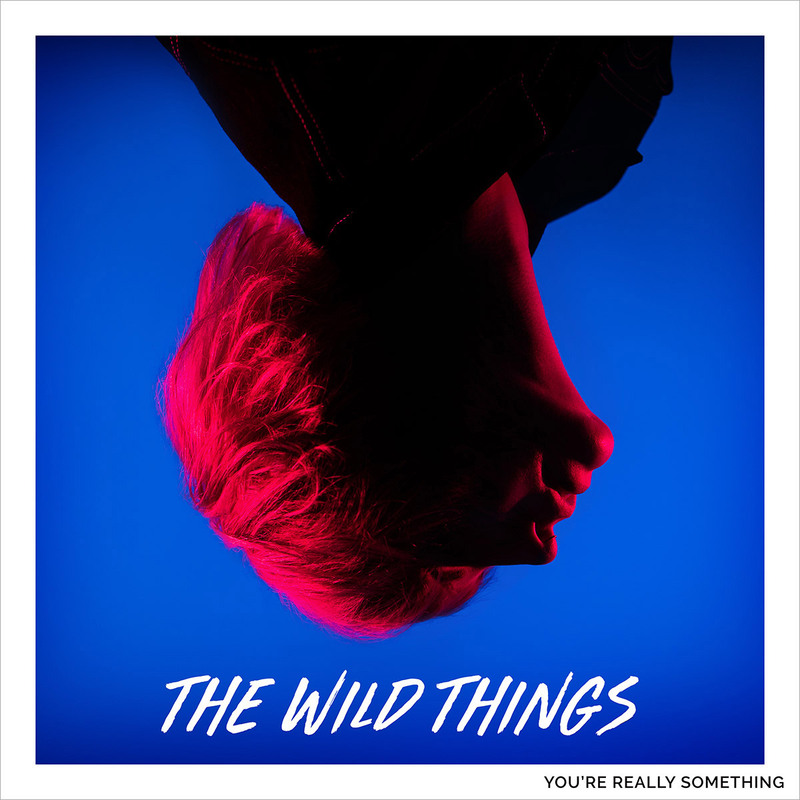 I’ve been working on some beautiful stuff with the guys (and girl) from The Wild Things and it’s all starting to, finally, be released. This is the artwork for the debut album which releases next year. It’s called You’re Really Something and I conceptualised and created the imagery for it. Such a great band of really lovely people. Cannot wait to show off the rest of the stuff we’ve been working on.